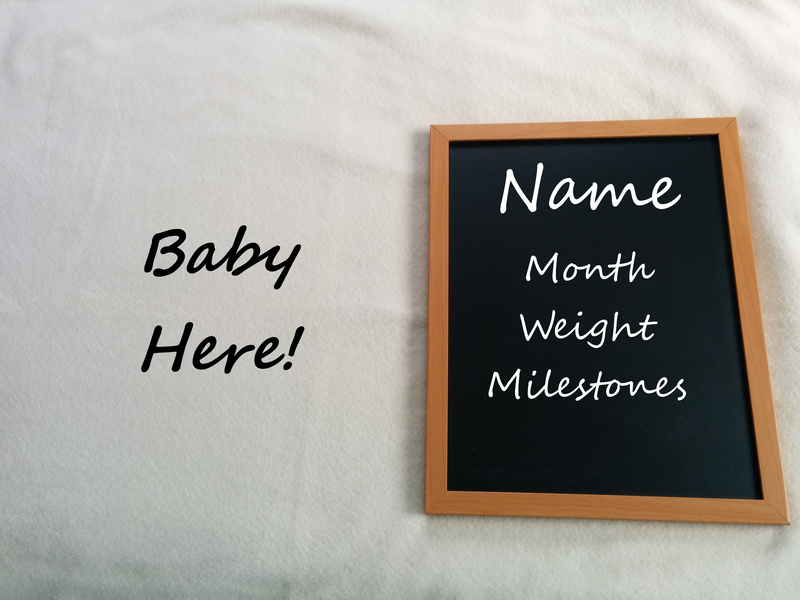 I love, love, love this travel system! When I was looking for car seats and strollers, I did a lot of online research and asked friends and coworkers who are parents for their recommendations. I also went to a couple stores and tested out floor models of various strollers to see how easy they were to turn, fold, etc. This travel set won out. The KeyFit 30 infant car seat is highly rated and with the leveling foot and bubble-level indicator, it was super easy to install the base for the car seat. Anytime we go somewhere, we simply set the car seat on the base, listen for the click that tells us it’s locked in place, and we’re good to go! 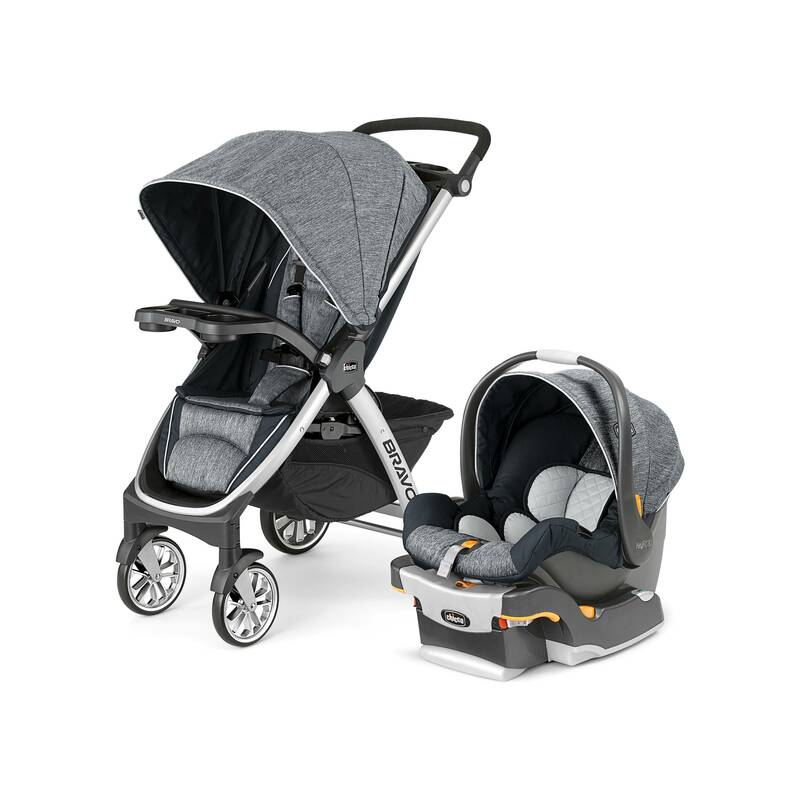 The stroller functions as a carrier for the infant car seat and once again, it’s very easy to slide the seat into place on the stroller and with one click, you’re off! 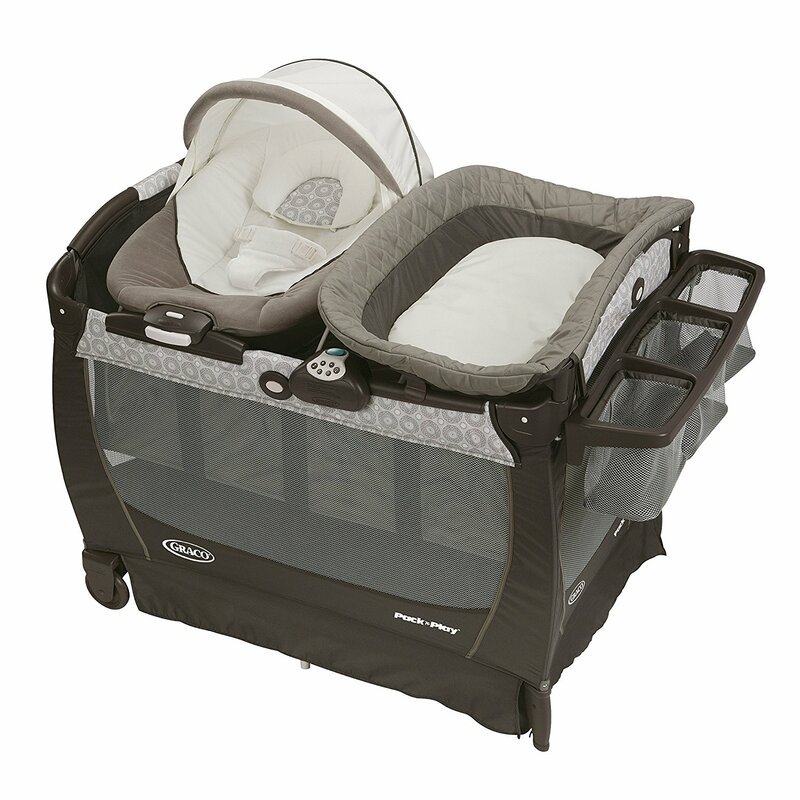 It also includes a basket so you can easily carry bags/supplies without having everything slung over your shoulder, a convenient tray with cup holders for parents, and a canopy that keeps the sun off our baby. I love that the stroller is very easy to maneuver and it’s super easy to fold as well. You just pull the handle located under the seat and it automatically folds itself…only one hand required! (And let me tell you, I’m finding that I always seem to need another hand for something these days so this is really awesome!) Plus, once our baby grows out of the infant car seat, the carrier transforms into a full toddler stroller. So convenient! One of the things our visiting family members suggested we do was take a little time for ourselves to get out and see a movie. We’re definitely not going to have a lot of time for just the two of us so we took them up on their offer and went to see the latest Marvel movie. I don’t even remember ever seeing a trailer for it so I was expecting basically what I expect from the majority of these movies: an action-packed, fun and entertaining movie that doesn’t necessarily have a lot in the way of complex plot or superior acting. That’s not a criticism really; I quite enjoy that kind of movie on occasion. But this movie was much more than I expected. I don’t want to spoil anything but it was much more serious than any of the other Marvel movies I’ve seen…in a good way! The more serious storyline allowed Patrick Stewart (Professor X) and Hugh Jackman (Logan) to actually show off their acting chops. 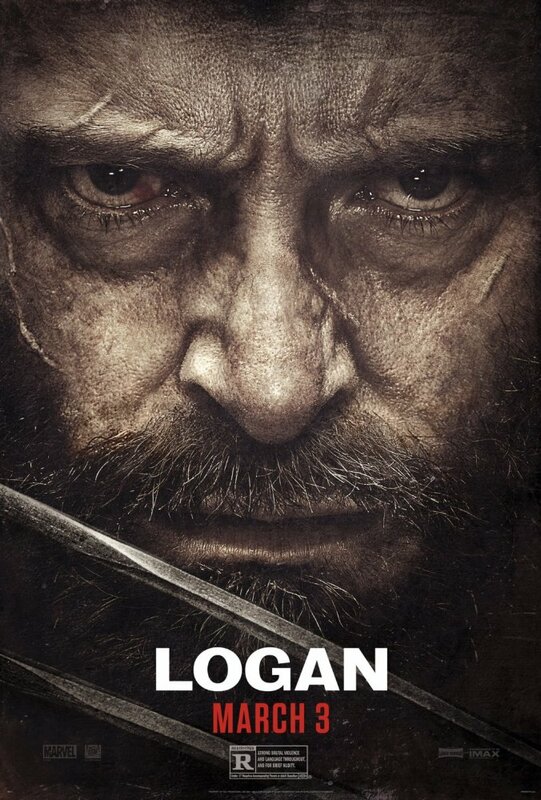 This movie is much darker than the simple/fun movies I usually expect and is set in a future where things have not gone well for the original X-Men team (what and why are revealed during the movie) leading Logan and Professor X to go into hiding from the world. I was especially impressed by how well Hugh Jackman portrayed a very weary Logan with the weight of the world on his shoulders. It was definitely not a happy movie but it was very well done and I would certainly recommend seeing it. 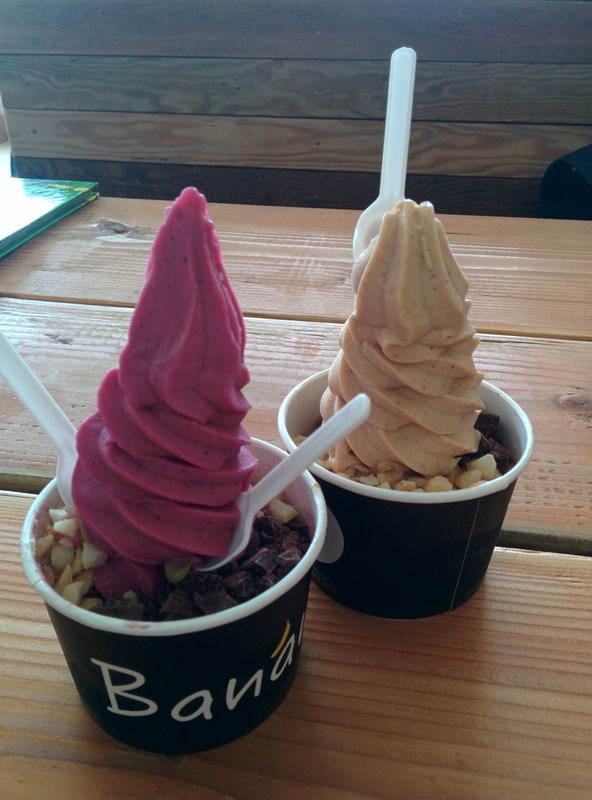 Banán is a cute little spot offering dairy-free soft serve made from locally grown bananas and other ingredients. The soft serve comes in several flavors like acaí, liliko’i (passion fruit), and green tea and though they all have a strong banana flavor (at least all the ones I’ve tried have), other flavors definitely do come through. They also have a lot of tasty toppings like shaved coconut, honey, and pineapple. My favorite so far has been the chocolate mac flavor with local dark chocolate and mac nut honey butter toppings. Yum!